Idea sharing: Socrates-style - LightBulbBites. This LBB is once again inspired by Michael Michalko‘s brilliant book: Thinkertoys: A Handbook of Creative-Thinking techniques. 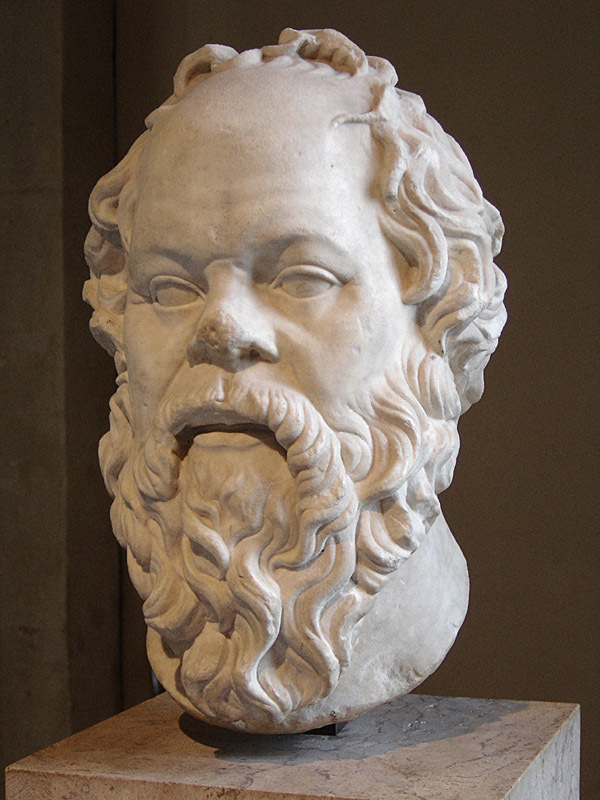 In ancient Greece, Socrates and his friends spent years freely meeting and conversing with each other, having dialogues that helped shape Western civilization. They exchanged ideas without trying to change the other’s mind and without bitter argument. They felt free to propose whatever was on their mind. They always paid attention to each other’s views and established an extraordinary fellowship. Socrates and his friends bound themselves by principles of discussion to maintain a sense of collegiality. These principles were known as “Koinonia,” which means “spirit of fellowship” (no religious connotation here). II) Be collegial (thinking of others as equals). All participants must regard each another as equal colleagues, even if they have nothing in common. It is important because thought is participative. Any controlling authority, no matter how carefully presented, will tend to inhibit the free play of thought. If one person is used to having his view prevail because she is the most senior person present, then she must surrender that privilege. If one person is used to being silent because he is more junior, then he must surrender the security of keeping quiet. III) Clarify your thinking. To clarify your thinking, you must suspend all assumptions. Free thought is blocked if our thoughts and opinions are based on assumptions. For instance, if you believe certain people are not creative, you’re not likely to give their ideas fair consideration. Check you assumptions about everything and maintain an unbiased view. IV) Be honest. Say what you think. Socrates and his followers believed Koinonia allowed a group to access a larger pool of common thoughts that could not be accessed individually. Through Koinonia, a new kind of thinking starts to come into being, based on the development of common thoughts. People are no longer in opposition but are participants in a pool of common ideas that are capable of constant development and change. So, even though your goal might not be to reshape Western civilization, the next time you are in a ideation/brainstorming session, try to keep those guidelines in mind. An interesting post Jerome. Will keep these four important points in mind when sharing ideas. Thanks for sharing! I’m thrilled that you enjoyed it, Wulan! Favorite books about innovation How creative are you?